boomers and active mature adults. calls for more options, we got it. shape with our data processing solutions. 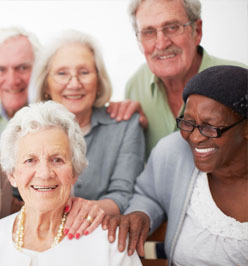 Since 1989, we have been compiling the most accurate senior citizen database in the industry. Our National Senior List is the most comprehensive source for more than 52 million senior households. We are the most reliable source for seniors, mature adults, and the over-50 market. 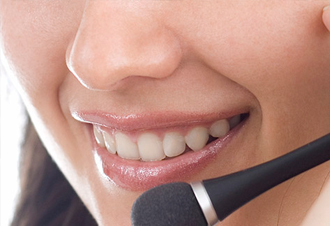 Our senior telemarketing list offers access to more accurate phone numbers than any compiled list on the market. 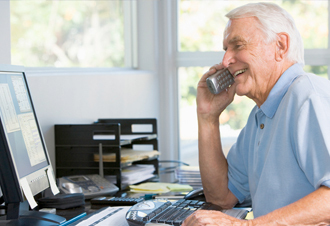 If you are telemarketing to seniors or the over-55 market, look no further. Every telephone number in our database is scored with a confidence code to ensure the highest quality data. GET A FREE LIST REPORT. Want to know more? Provide us with your geography and specify whom you want to reach, and we will provide you with a comprehensive senior marketing list analysis report. This report allows you to see a detailed sampling of what is available in your desired target marketing area. In addition to sourcing the best senior citizen marketing data for our clients, we also provide industry leading data processing solutions to our senior direct marketers. 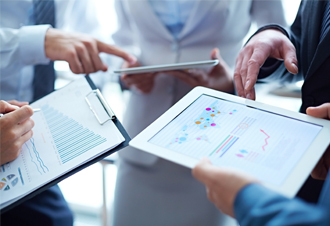 Our portfolio of solutions include data enhancement, merge-purge, database profile and analytics, address quality services and data verification. Quality senior data, partnered with a well-crafted direct mail message, can prove highly effective in helping you find more new customers. 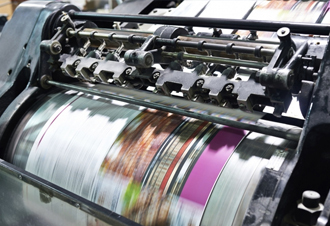 Our printing solutions team specializes in full-color offset and digital direct mail printing. 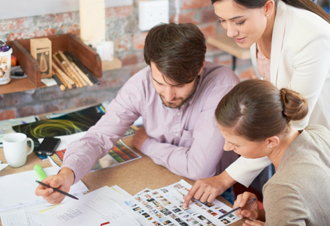 We can assist you with developing a targeted, cost-effective direct mail marketing program by providing top-notch printing services. Customer service is our number one priority at Senior Source List. We are always available to answer any questions you may have regarding your list purchase, our services, or senior marketing solutions. Contact a Senior Source List marketing specialist and put your company on the road to unparalleled direct marketing success. Since 1989, Senior Source List has been perfecting the development and compilation of our senior citizen's mailing and telemarketing lists. 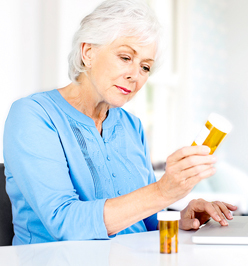 We provide customized senior database marketing solutions to businesses that market to seniors and mature adults. With a number of US Senior Citizen Direct Mailing List options, we are the most respected and experienced senior marketing list company in the industry. For the last twenty-five years, we have consistently produced high-quality senior marketing data that delivers results to our clients. Call us today to find out how we can help you find new senior customers. This database allows you to pinpoint your best senior prospect from over 52 million seniors. With over 200 demographic and psychographic selects to choose from, we guarantee we'll enhance your prospecting list. If you are looking for prospects turning 65 or individuals who are actively looking for Medicare supplement insurance products, we can help. Our database allows you to pinpoint prospects by month and year of birth. 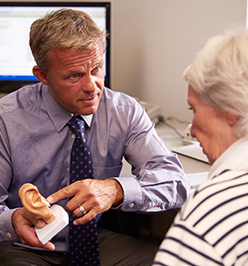 If you’re looking to provide treatment and/or support to those suffering from hearing loss, look no further than The AmeriList Hearing Impaired Seniors Database. 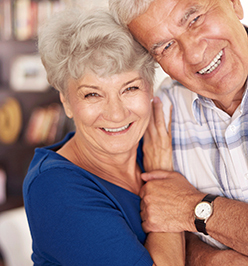 Our Seniors Turning 65 Database allows you to reach the consumers who are starting to think about retirement and are taking action to preserve their benefits and lifestyle.